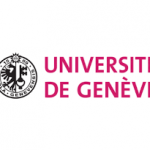 The University of Geneva in Geneva, Switzerland, is currently offering a Master of Laws degree in International Humanitarian Law and Human Rights. Through the program, students learn how international law can be used to protect the rights of citizens during times of armed conflict and how to analyze situations involving human rights from the proper legal perspective. All students in the International Humanitarian Law and Human Rights complete six core courses, including human rights law, international criminal law, refugee law, humanitarian law, human rights law in armed conflict and public international law in armed conflict. 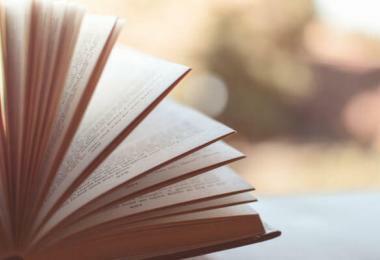 Students must also complete a research thesis. In addition, students develop a curriculum that may include elective courses, internships, working at a law clinic and other activities. To be considered for admission to the International Humanitarian Law and Human Rights at the University of Geneva, candidates must either have a degree in law or a strong background in law that includes years of work experience. Four days of study are required every week to complete the program, so students should only apply if they are able to meet the time requirements. The programs usually begin in September and run until the following August. Application deadlines are typically set for the end of February. The University of Geneva is a public research university located in Geneva, Switzerland. It was founded in 1559 by John Calvin as a theological seminary and law school. Geneva is a fantastic location for studying human rights. Renowned international organizations and mechanisms like the United Nations High Commissioner for Human Rights (OHCHR), the United Nations High Commissioner for Refugees (UNHCR) and the World Health Organization (WHO)are headquatered in Geneva. Various other IOs like the International Organization for Migration (IOM) and the International Committee of the Red Cross (ICRC) are also located in Geneva.